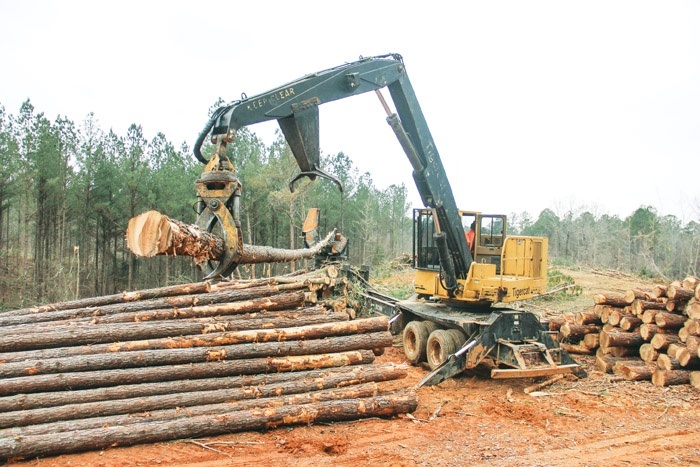 Timber Harvesting’s March/April issue discusses how concerns about declining logging capacity surfaced a couple years ago and have intensified as established markets rebound and new energy markets emerge. Another article reports on how Elmia Wood rose to dominate the international forestry trade fair scene. Father-daughter John and Christina Hunter try to keep it together in southern Illinois. Also, after a bumpy, challenging ride, things may be improving for veteran Terry Kanerva. Veteran Timber Harvesting magazine editors Jennifer McCary and DK Knight address concerns about declining logging capacity and attempt to answer the question, “Will logging capacity be adequate to meet the nation’s increasing fiber/log needs?” Logging capacity—by most accounts down 25% or more in the last decade, and accelerated since 2008—is an unfolding issue from coast-to-coast, and applies to Canada as well. It will only become more of a focal point as wood products and packaging demand increase with a strengthening economy, as exports escalate, and as new markets materialize. 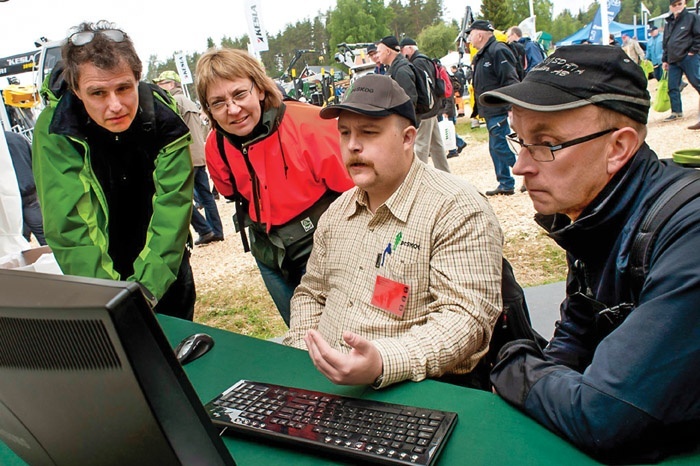 Timber Harvesting magazine Executive Editor DK Knight highlights Elmia Wood, the number one international forestry trade fair, and discusses how the event has risen to dominate the international forestry trade fair scene. Like many forest-related ventures, today’s prominent Elmia Wood, considered by many to be the world’s top live forestry and logging equipment exhibition, had a modest beginning. But its timing was spot on and its in-the-forest flavor set it apart, leading to rapid growth and world class distinction. Show organizers are promising more of everything this year when the show opens June 5 on a sprawling forested site in south-central Sweden, about 19 miles south of Jonkoping. Timber Harvesting magazine Associate Editor David Abbott visits John Hunter Logging in Makanda, Illinois. Four states meet within easy distance of home base for John Hunter. 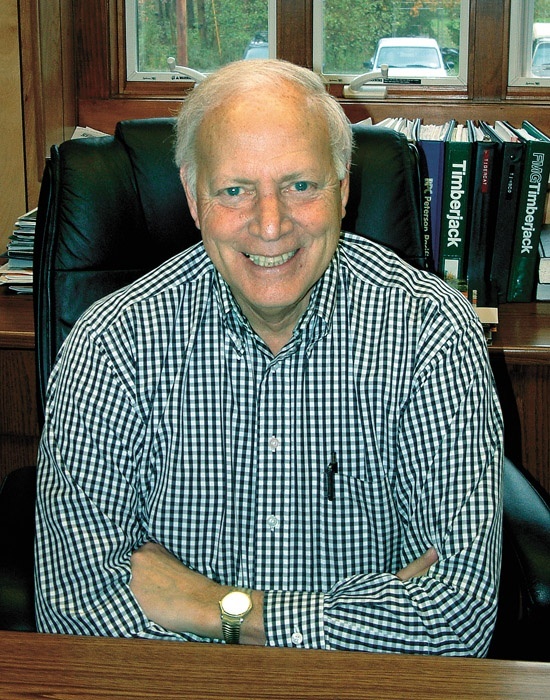 Situated in southern Illinois near the Mississippi River, Hunter harvests timber in all of them, branching out to tracts in nearby Missouri, Kentucky and Tennessee when opportunities beckon. “We don’t make enough money, or we work too hard for what we make,” he asserts. 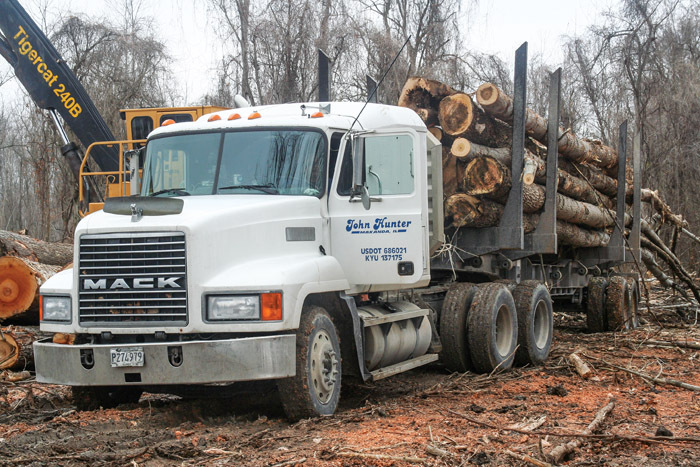 “Actually, making it is easy; keeping it is the hard part.” Other than three truck drivers, it’s usually just Hunter and his daughter Christina Hunter on the woods crew for John Hunter Logging. 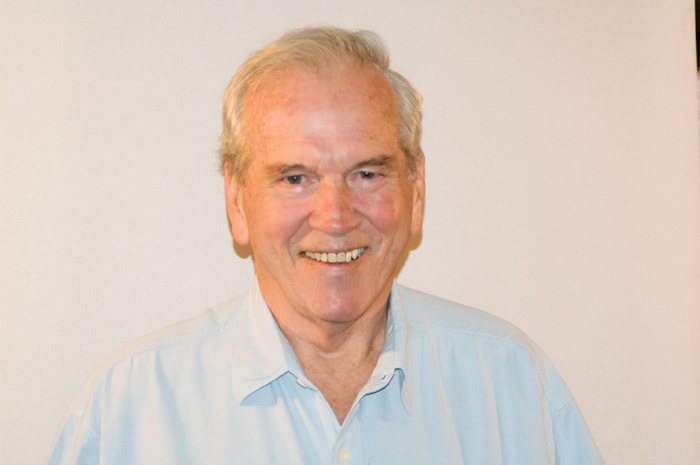 His son, Steven, sometimes joins them, but he runs his own crew under the banner of Steven Hunter Logging. 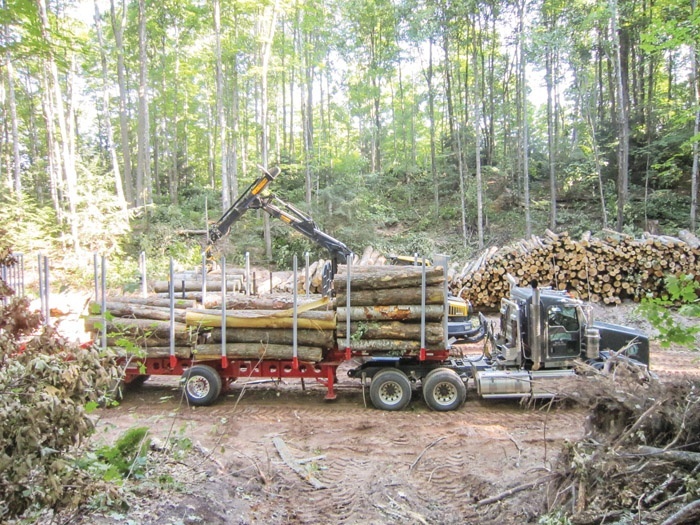 Timber Harvesting magazine Associate Editor David Abbott travels to Rock, Michigan to spend some time with Kanerva Forest Products. Although things have been improving of late, Terry Kanerva doesn’t have to think long to identify the biggest problem he’s faced in the past year. “Labor has been our biggest obstacle—we weren’t able to find operators,” the owner of Kanerva Forest Products, Inc. said in the fall. At the time, he was down to a three-man crew; usually it’s 10. Kanerva was forced to park much of his equipment inventory. Kanerva worked with just two employees, a truck driver and a harvester operator. The logger can identify two primary but related causes. First, a dry year in 2012 contributed to the labor shortfall. Second, he says, loggers aren’t the only game in town for skilled labor. Timber Harvesting magazine Western Editor Dan Shell covers the Oregon Logging Conference, held in Eugene, Oregon on February 21-23, 2013. Pacific Northwest loggers celebrated the 75th annual Oregon Logging Conference (OLC) in February in the most uplifting environment since 2008, according to Rikki Wellman, show director. “I visited with several exhibitors and their attitudes were positive and upbeat,” she says. 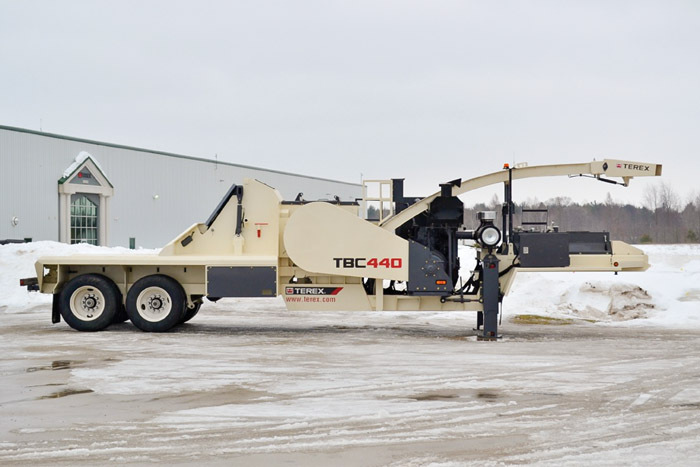 “Their comments were good and many felt the 2013 conference was the best we have seen in five years.” Wellman adds that more than a few of the machines displayed were sold and part of the deal was that the machine would be displayed at the OLC. “This was something we haven’t seen in a few years,” Wellman says, adding that several dealers she talked to said they sold machines during the show as well.